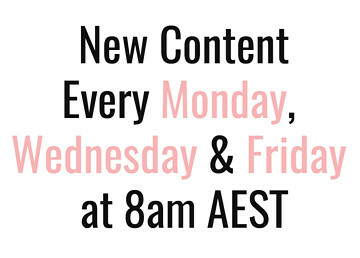 Apparently this week is Maybelline week on my blog simply by coincidence! 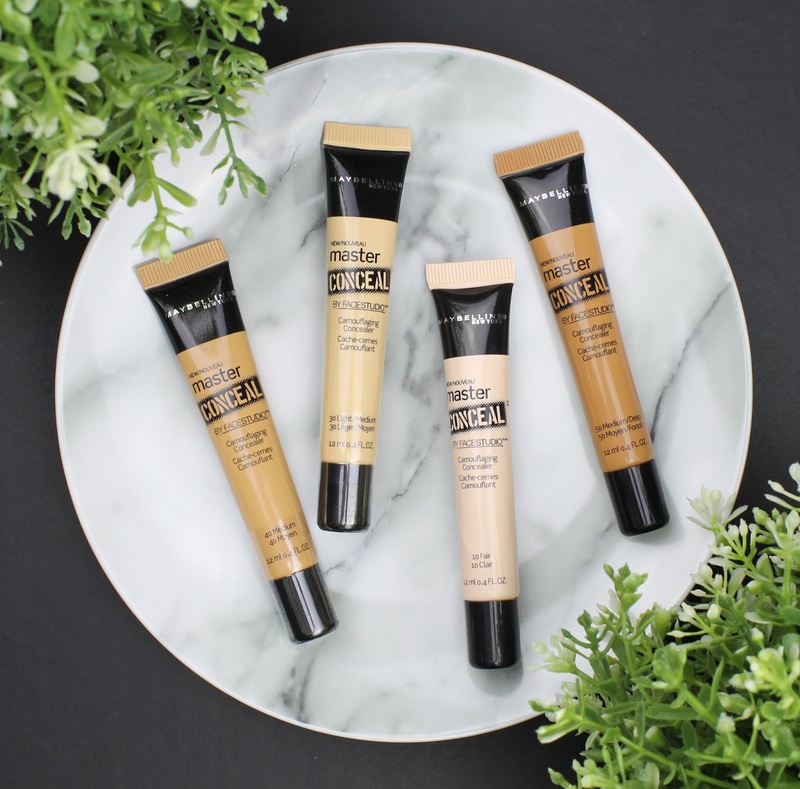 I was lucky enough to receive these new Maybelline Master Conceal by Face Studio Camouflage Concealer ($15.95) at the Maybelline PR event I went to a while ago. The three shades I received were too dark for me but I really wanted to test it out anyway, so I picked up the lightest shade for myself. Maybelline concealers have always been way too dark for me so I was ecstatic to finally find one I could use! These concealers offer quite high coverage and very good quality at such a small price point. For the longest time, my favourite concealer has been the Nars Radiant Creamy Concealer ($43). These don't quite live up to my favourite but they are an excellent drugstore alternative. For the longest time, I couldn't even find a drugstore concealer light enough for me, so finding such a good one is really surprising. Maybelline Master Conceal by Face Studio Camouflaging Concealer. 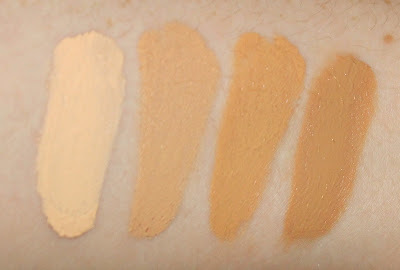 Swatches (left to right): 10 Fair, 30 Light/Medium, 40 Medium and 50 Medium/Deep. The formula is quite thin which means it blends easily. It also means that it doesn't pack quite the pigmentation punch of my creamier Nars Concealer but it definitely gets the job done. It dries quite dry (if that makes sense?) 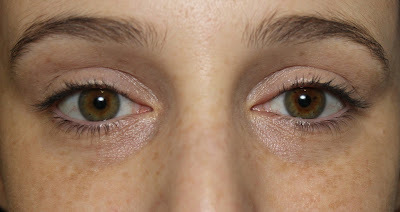 which is one thing I don't like so much because it makes my eye area look quite dry and matte and also doesn't layer that well. That said though, the high pigmentation means you should only really need one layer for everyday. 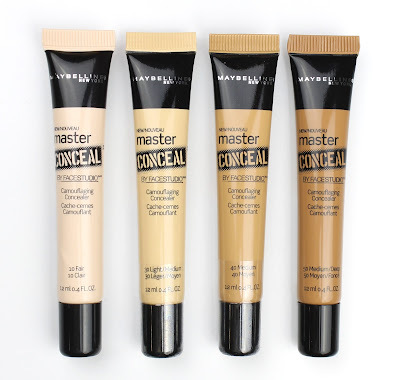 With Maybelline Master Conceal Camouflaging Concealer. Compared to the Maybelline Fit Me Concealer ($14.95) it is really quite similar. 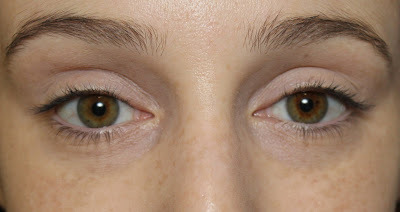 They offer similar coverage, though the Master Conceal is a little more matte and dryer on the eyes. If I had to pick a favourite, I think the Fit Me comes out on top because it is a little more radiant and creamy, plus I prefer a doe foot applicator, but they are both great. Also, the Fit Me doesn't actually come in a shade light enough for me to use which is a massive downside of course. I just bought it for this review to compare. Maybelline Master Conceal by Face Studio Camouflaging Concealer in 30 Light/Medium (left) and Maybelline Fit Me Concealer in 10 Light (right). If you are really pale like me and struggle with drugstore concealers you are going to love this range. I am also impressed but the range in how dark the shades go as well. They have definitely tried to accommodate more people with this range which is great to see. I just wish they would expand the colour range of the Instant Age Rewind Eraser Concealer ($18.95) and Fit me Concealer ($14.95) so I could use them too because they are amazing and I'm tired of missing out! 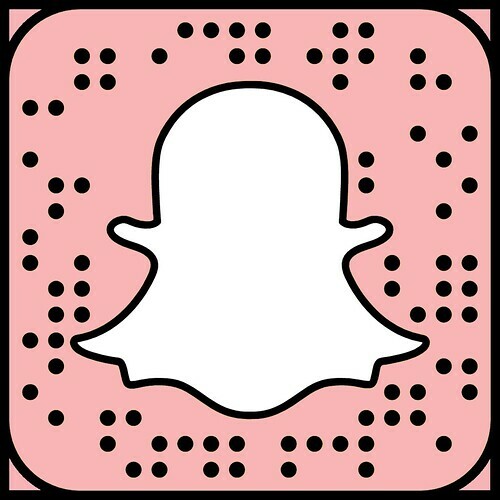 Will you be trying out these new Maybelline concealer? Are you already hooked on their amazing other concealers like the Instant Age Rewind and Fit Me concealers? Let me know in the comments below.